Pam Lawrence, 70, of Calhoun Falls, wife of Donald E. Lawrence, died Thursday, September 06, 2018 at the Rainey Hospice House in Anderson. She was born in Chickamauga, GA to the late Howard W. and Evelyn Joyce Evans Dunn. Pam was a retired hairdresser with many years of service. She was a member of Calhoun Falls United Methodist Church. Pam was also very involved with the community as a member of the Calhoun Falls Red Hatters, Artist Guild, Lakeland Bee Keepers and Wilkes County Cattlemen’s Association. 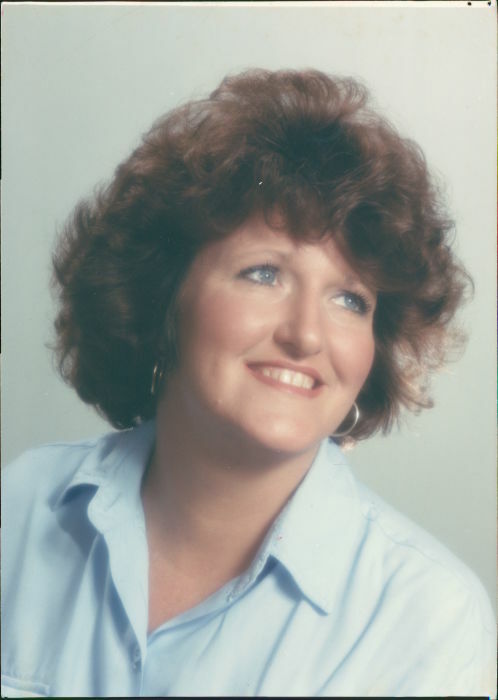 Pam is survived by her husband of 30 years, Donald; four children, Barbara Smith (David) of Bostwick, Ga, Becky Cruce (Mark) of Madison, Ga, Marie Rodriguez (Mario) of Calhoun Falls, SC and Donna Williams of Myrtle Beach, SC; two brothers, Howard W. Dunn, Jr (Linda) of Eatonton, GA and Charles E. Dunn (Jan) of Conyers, GA; a sister, Cheryl Hollifield (Wylie) of Decatur, GA; six grandchildren, Austin Seay, Grace Cruce, Clay Cruce, Rebecca McCaslan (Robbie), Blake Rodriguez and Olivia Rodriguez; and two great-grandchildren, Cason McCaslan and Ava McCaslan. The family will receive friends 10:00 am – 11:00 am, Saturday, September 8, 2018 at Calhoun Falls United Methodist Church Fellowship Hall. Funeral services will begin at 11:00 am in the church sanctuary with Rev. Harold Lawrence, Jr. and Rev. Dr. Frank McCoy officiating. Burial will follow in the Lawrence Family Cemetery. Memorial contributions, in memory of Pam, may be sent to the Rainey Hospice House, 1835 Rogers Road, Anderson, SC 29621 or to Calhoun Falls United Methodist Church, PO Box 603, Calhoun Falls, SC 29628. Harris Funeral Home and Cremation Services, Calhoun Falls Chapel is assisting the Lawrence family.